I’ve recently discovered the beauty of reusable water bottles. I love them. I had a really old beat up bottle until yesterday, when Spencer surprised me with a brand new bottle! 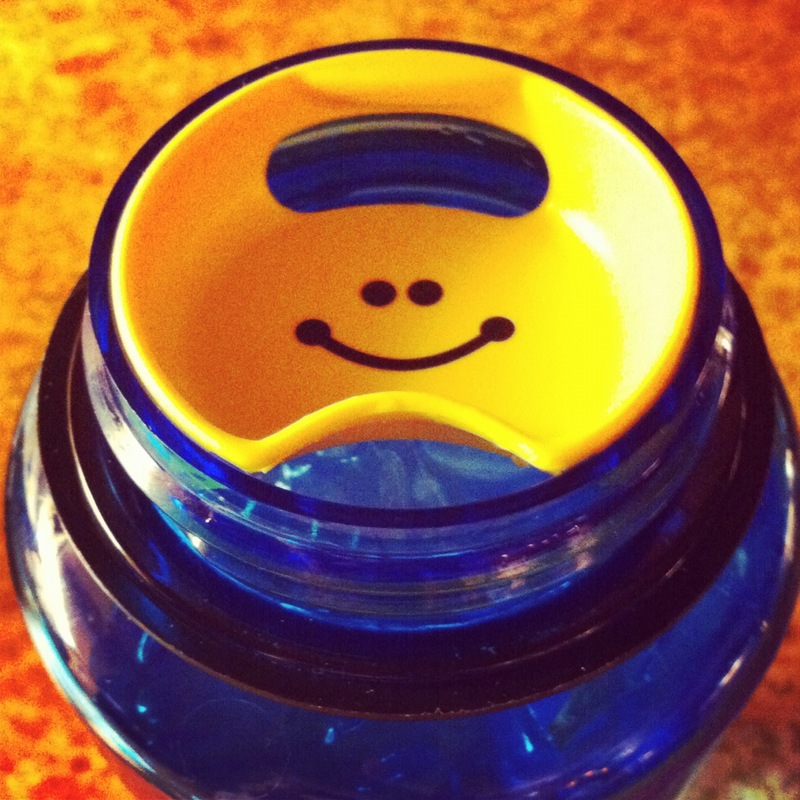 … The best part – he also got me the most adorable yellow mouthguard with a big smiley face right in the center. What’s your daily reminder to smile?